Bathroom Remodeling | In A Week. Guaranteed! 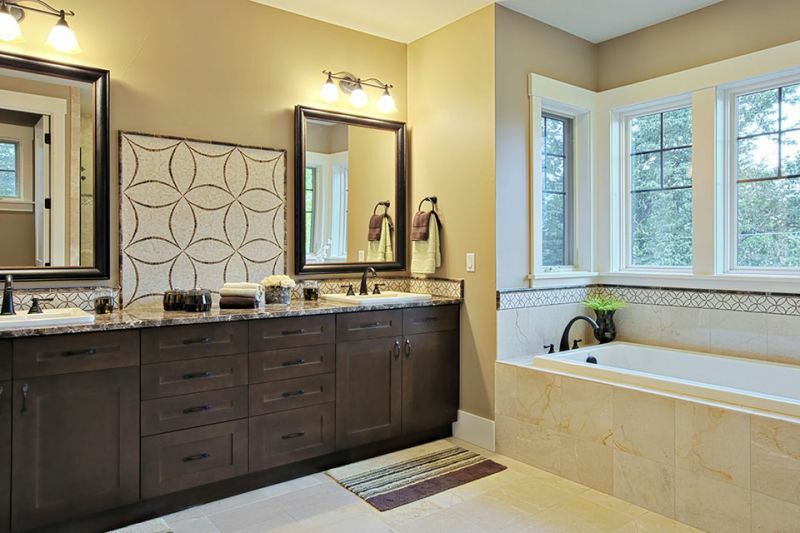 Let’s face it: Your bathroom remodel can be a hefty investment of your time, money and emotions. The number of decisions to make and the uncertainties to overcome can be positively overwhelming. To make your bathroom remodel even more stressful, you essentially get one crack at it. If your contractor does not perform the project to your satisfaction, you have to live with a bathroom you don’t want for a long time. That’s why you turn to In A Week Guaranteed. 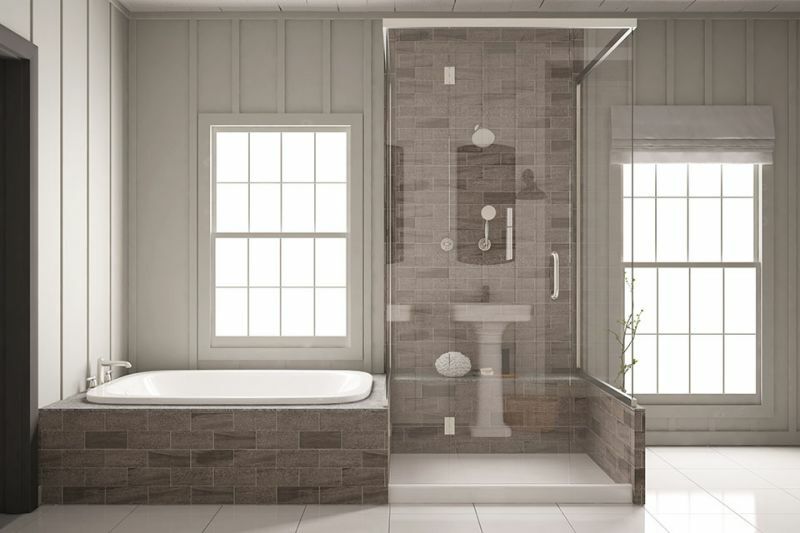 We’ve revolutionized the bathroom remodeling process to eliminate all of the typical inefficiencies and problems that cause low-quality and long, drawn-out bathroom projects. 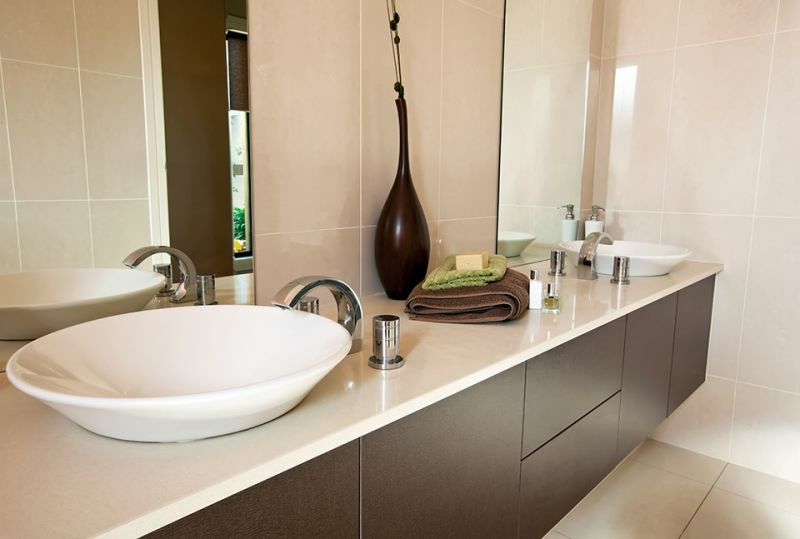 Owner Gabor Czeczon is an experienced bathroom designer who personally handles the creation of your bathroom. Our design process starts with a remodeling “brainstorm session.” We ask you questions, evaluate the project area, and—truly LISTEN to what you want. 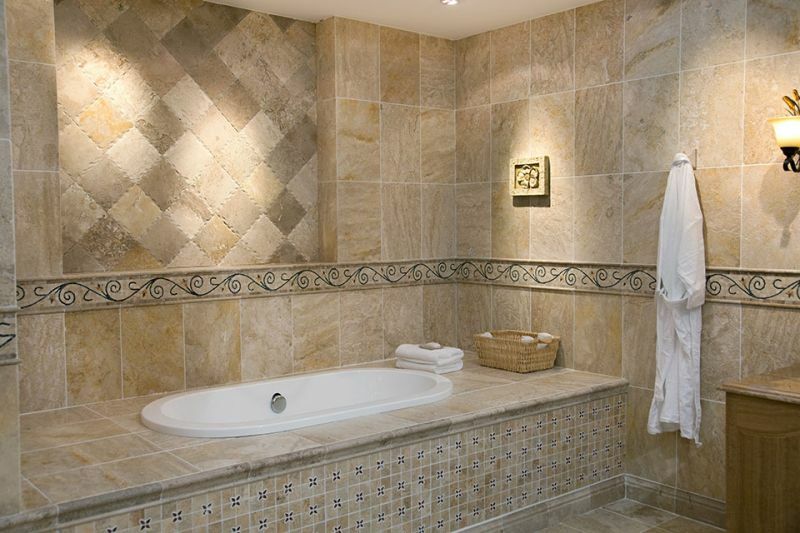 Based on the results, we use sophisticated technology to create a free 3D design of your bathroom. Using this program, we can swap out layouts, walls, and materials on the fly. We also bring our industry-leading products right to your home. This way, you know exactly what your new bathroom will look like and how much it will cost—before it’s built. Our price guarantee means zero surprises. 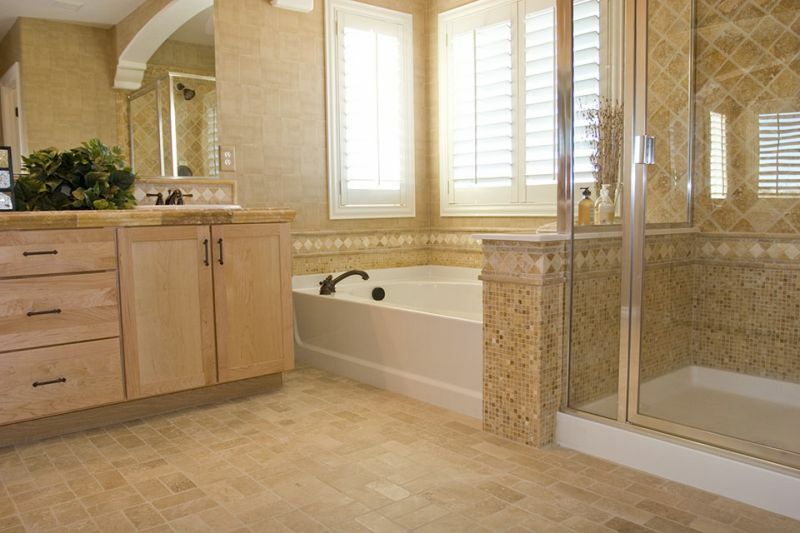 After we discover the perfect bathroom design and materials for your tastes and budget, our master craftsmen remodel your bathroom with extreme efficiency and an eagle-eye for detail. Our ultra-efficient processes ensure superior installation in as little as one week—without sacrificing an ounce of quality. We even guarantee the start and completion date of your project. To make absolutely sure everything goes right, owner Gabor Czeczon personally plans out your project prior to construction to ensure it meets his rigorous standards. Every detail—down to the things you can’t see and would never even think of—is done to manufacturer specifications. In fact, we perform installation techniques that exceed industry standards. From thicker floor underlayment to waterproof tub surrounds to ensuring your bathroom is up to electrical code, our “above-and-beyond” installation attitude shines through in everything we do. To show you how serious we are about the quality of our work, we back up our work with a hefty 10-year installation warranty and a money-back guarantee. If you’re not 100% satisfied with the outcome, we do whatever is necessary to correct it. And if we can’t, we refund your money. 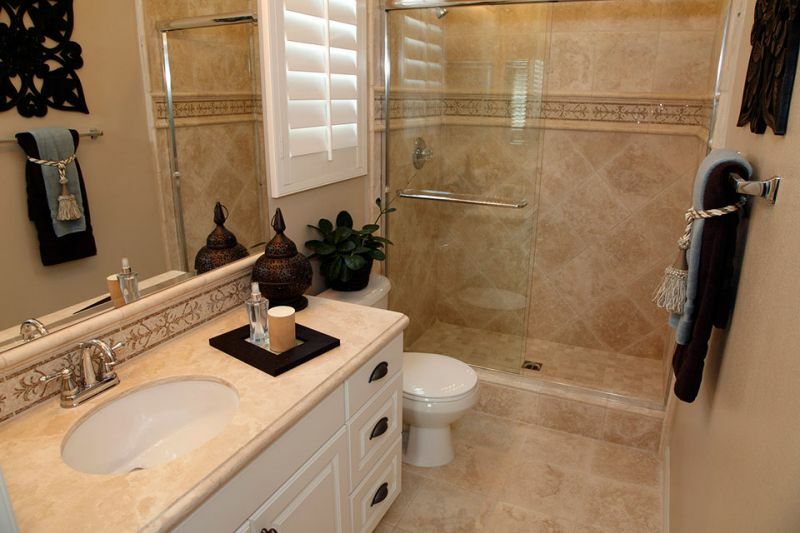 If you’d like to schedule a free design consultation for your dream bathroom remodel, contact us today. We would be honored to hear from you.